Short haircuts are super easy to care for, chic and modern. They are ideal for busy women because they require much less drying and styling time than longer hair.Short haircuts are as prevalent as a long hair. So go ahead and get yourself a best short haircut done and enjoy the difference.There are various styles of short haircuts that you can consider having done. 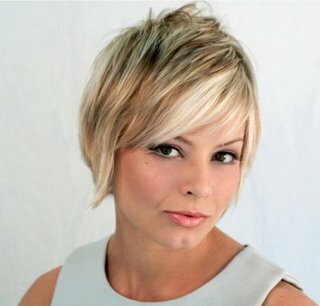 Bob cuts and pixie cuts are two of the best short haircuts. Bob cut has been there for quite some time now. It is a usual notion with people that long tresses suit women the best. But this notion has been proved wrong many a times.